An article with the headline “How MillennialsKilled Mayonnaise” sparked outcry on social media this weekend. Some celebrated the death of the condiment, while others questioned whether millennials had actually murdered mayo. 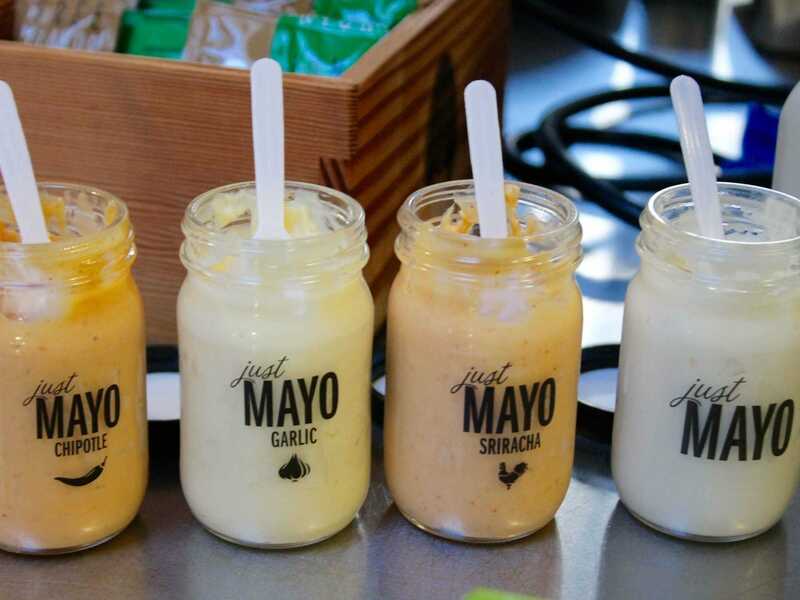 In fact, mayonnaise sales have plummeted in recent years, leaving mayo makers scrambling for a way to boost business. Old people: MILLENIALS ARE ALL FAT AND LAZY! Many celebrated millennials’ triumph over the condiment. The piece, written by Sandy Hingston, contains a lot of material to digest. It relies heavily on familial anecdotes, such as no one eating Hingston’s mother’s potato salad and her women-and-gender-majoring daughter’s hatred of mayonnaise. There is even an interlude about 23andme and how certain foods are treated as more exotic than others. Here at Business Insider, we are concerned with one issue and one issue only: Did millennials actually kill mayonnaise? But, murder cannot be carried out via headlines alone. For mayonnaise to die, people need to actually stop eating it. Data reveals that the anti-mayonnaise brigade seems to have actually had somewhat of an impact on sales. According to Euromonitor, mayonnaise sales fell 6.7% in the US between 2012 and 2017, the Wall Street Journal reported. The Journal reports that brands like Hellmann’s and Kraft have had to slash prices to keep shoppers interested, with mayonnaise prices falling 0.6% from the first quarter of 2017 to 2018, as overall packaged-food prices increased by 1.6%, according to Nielsen data. Biz Carson/Business InsiderJust, formerly Hampton Creek, offers a vegan alternative to mayo. More health-conscious shoppers are cutting mayonnaise out of their diets. Mayo makers have to compete with vegan brands, such as Just, that offer an egg-free version of the spread. And, there are simply more condiments in the mainstream, as the food industry continues its quest to cash in on the “next sriracha” and win over younger shoppers. Mayo makers are being forced to venture outside of the familiar eggy comforts of the off-white condiment in hopes of surviving and growing sales. Last week, Kraft Heinz (the maker of both Kraft mayonnaise and Miracle Whip), emphasised its “innovation pipeline” in a call with investors, highlighting the recent launches of new Lunchables flavours, Just Crack an Egg, and Heinz Real Mayonnaise. Twitter lost its mind when Heinz debuted mayoketchup – which is exactly what it sounds like – in April. And, Hellmann’s has been expanding its ketchup offerings, debuting “real” ketchup sweetened with honey earlier this year. Have millennials killed mayonnaise? Not quite. It looks like the condiment is still twitching, and new variations and flavours have debuted. But, the generation hap deeply wounded mayonnaise. The goopy emulsion doesn’t reign supreme over spreads as it once did – and it may never regain its crown again if millennials have their way.